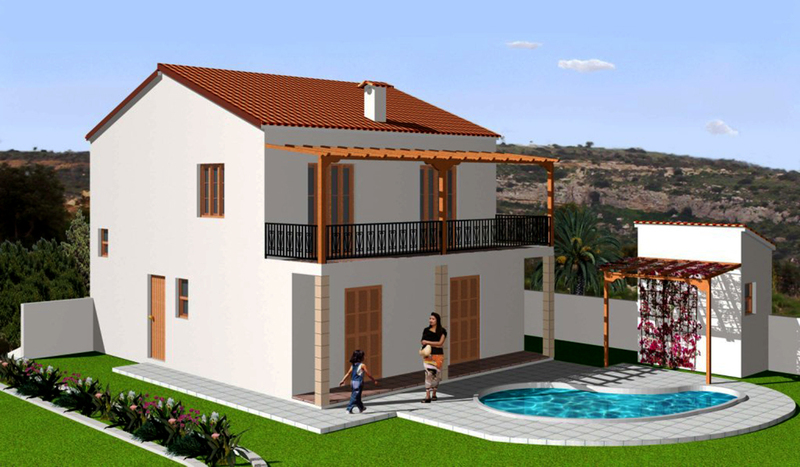 Split level house due to hill side topography and with magnificent clever design in which living areas is on top level to enjoy to the maximum the uninterrupted sea views and the mountain aspects of the relaxing environment in a combination of the traditional high quality construction (with thick walls, high sloping wooden exposed ceilings, pitched tile roof) to take the maximum of Cyprus climate. Current state on beams and pillars so that can easily be transformed to an ideal house for the Buyer which will suite 100% his requirements - standard and style. 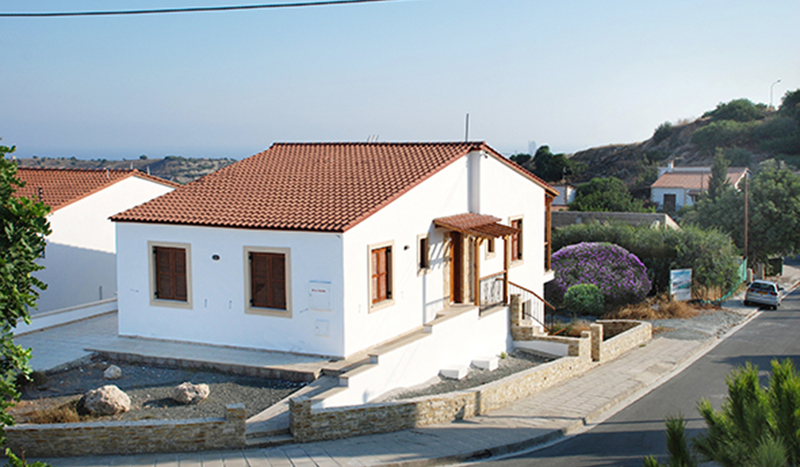 3km to Zygi with Marina, a wide selection of fresh sea food restaurants and shops. 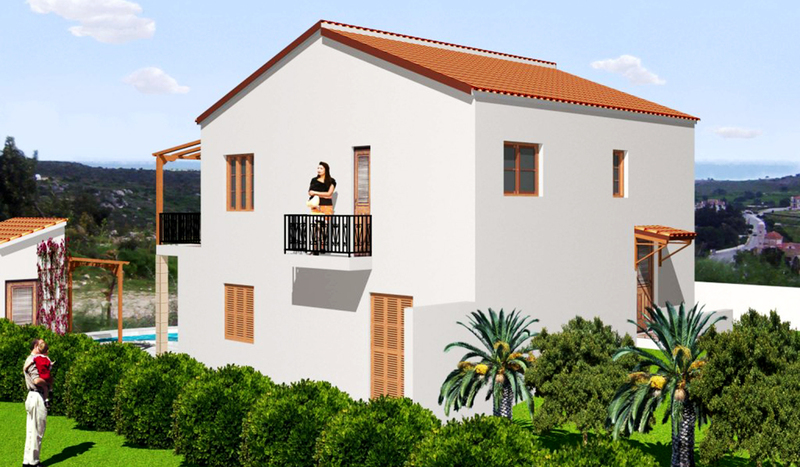 Convenient location in the middle of 3 main towns of Nicosia – Larnaka and Limassol: 20 min. 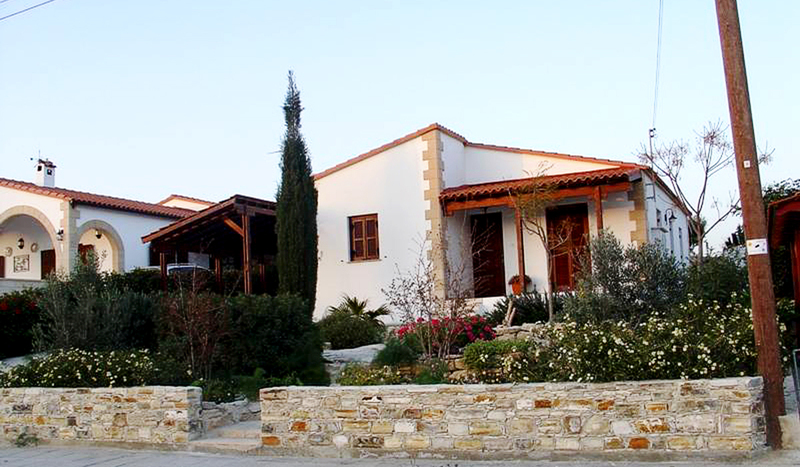 drive from Larnaka International Airport/ Larnaka, Limassol and 30 min from the capital, Nicosia.